Last August I set off to Europe with my brother Simoné for 6 weeks. We travelled to Rome, Vasto, Florence, Milan, Barcelona, Paris, London, Amsterdam and Munich. We met our parents in Vasto and together took the train to Florence and Milan, then met up again in Paris. Our time in Vasto would have to be the most special to all of us, as my dad's entire family live there. Together in Vasto we celebrated his 60th. A month before leaving I bought a DSLR - a particularly good decision. What I came home with was some of the most wonderful and memorable photos. The food photos in particluar make it hard to be back home. It’s needless to say that over this time I put on a couple of kilos – how could I not when I was indulging in some of the most amazing food! 6 months later and I'm still indulging, partly due to my eyes and mind being opened and partly due to this blog. 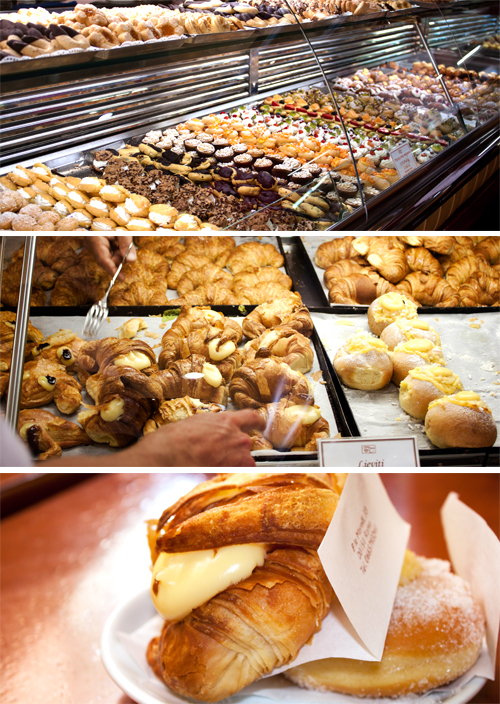 As soon as we arrived in Rome, Emiliano took us to a pasticceria. One sip of our first real coffee and a sigh of relief - we were here! 6 course seafood lunch for my dad's 60th. to Florence make sure you go to 'Il Latini' - it's worth the wait! Unfortunately I wasn't too well in Milan, so I stuck to safe food. 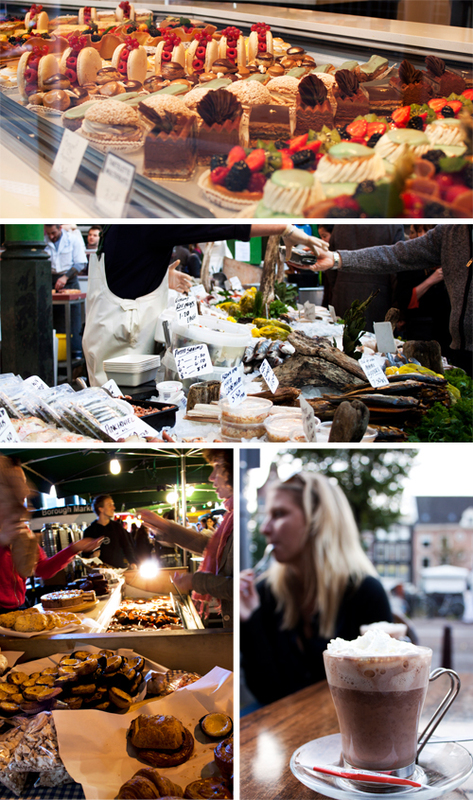 most spectacular markets I've ever seen! And a couple of photos from Paris, London and Amsterdam.